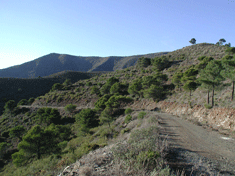 Bermejo is one of the best locations for walking in Southern Spain. 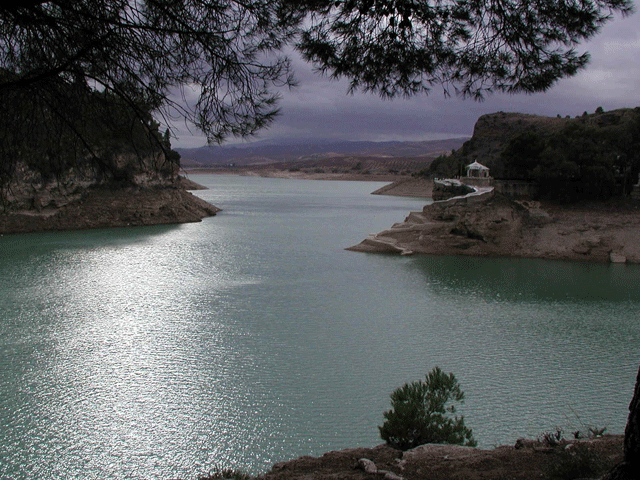 The village lies at the foot of the Sierra de Aguas (949m / 3,114ft) and Sierra de Huma (1,191m / 3,907ft) mountains. Bermejo is surrounded by a network of mountain tracks and the internationally renowned climbing centre of El Chorro is only six kilometres away. Mick and Linda have prepared a set of fully described walks, many of which start from the village, that range from easy valley walks to more difficult mountain ascents and last from one to four (or more) hours. These walks can be accompanied or independent, as you wish. It is quite possible to spend a whole week walking in and around Bermejo without needing a car. However, should you wish to go on one of the more distant walks in Casa Anna’s itinerary Mick or Linda would be happy to drive you out and/or collect you. On most Sundays in the Autumn, Spring and Winter a local walking group goes on walks further afield, for instance around Ronda or Nerja, and guests of Casa Anna are welcome to accompany them. In the height of summer you can start out at first light on one of the shorter local walks and still be back in time for one of Linda and Mick’s famous breakfasts. Local wildlife includes Ibex and the rare European Mongoose. There is a huge variety of birds, some of the more exotic being griffon vultures, eagles, bee eaters, kingfishers, black storks egrets and hoopoes. During March, April and May the Bermejo area rivals Switzerland for the variety and intensity of its wildflowers, while January and February are notable for orange, lemon and almond blossom.